Home › Posts tagged "Call To Action"
Download 12 All Form WordPress Buttons Set. Use with Supreme Shortcodes PRO WordPress Plugin and fully customize this awesome Buttons Set. Use with Supreme Shortcodes FREE WordPress Plugin and fully customize these awesome 16 FREE Flat Buttons Set. 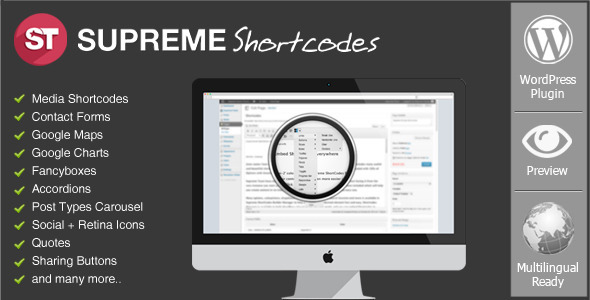 Included in Shortcodes FREE WordPress Plugin!